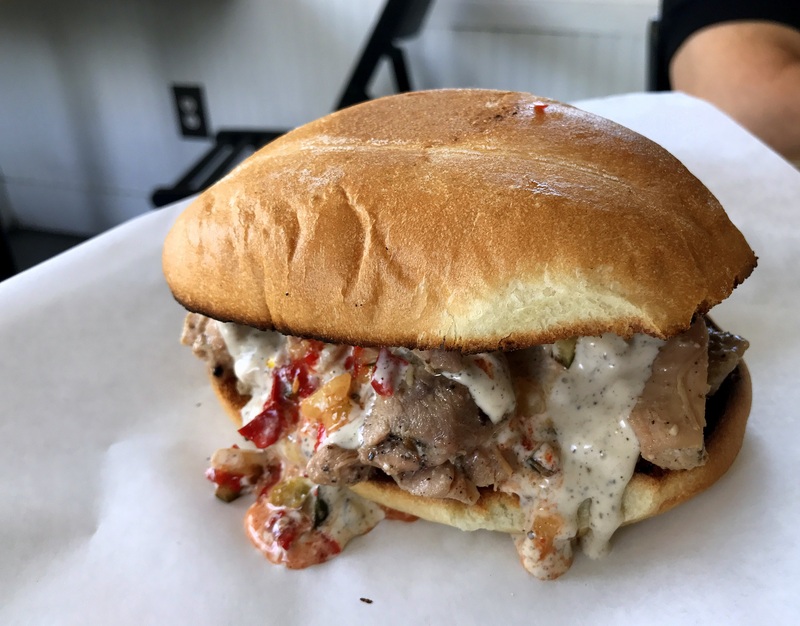 It takes balls to open a barbecue joint making styles of meat most people don’t even know exist. Chris McAfee has such balls. 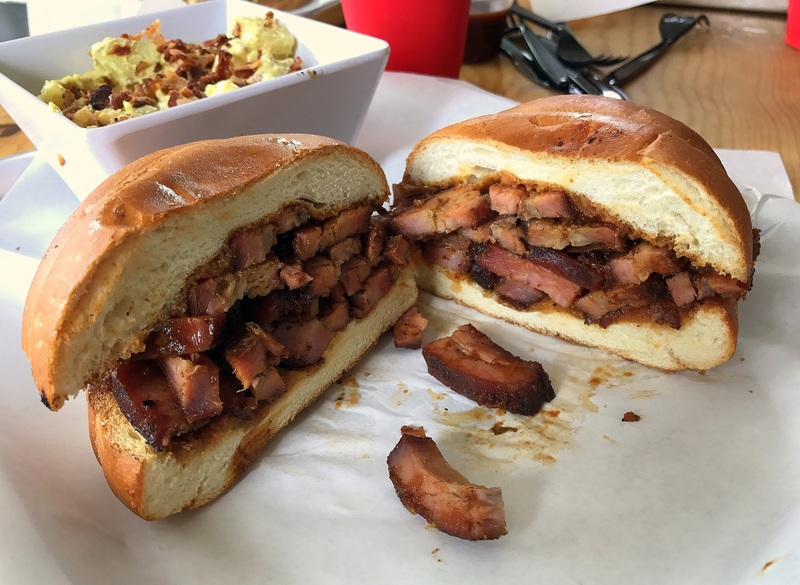 In a town with an emerging barbecue scene—something that pretty much didn’t exist a few years ago—in which Texas barbecue is King and Kansas City’s fighting to be Queen, McAfee’s Smok’d Hog (3749 Park Blvd.) 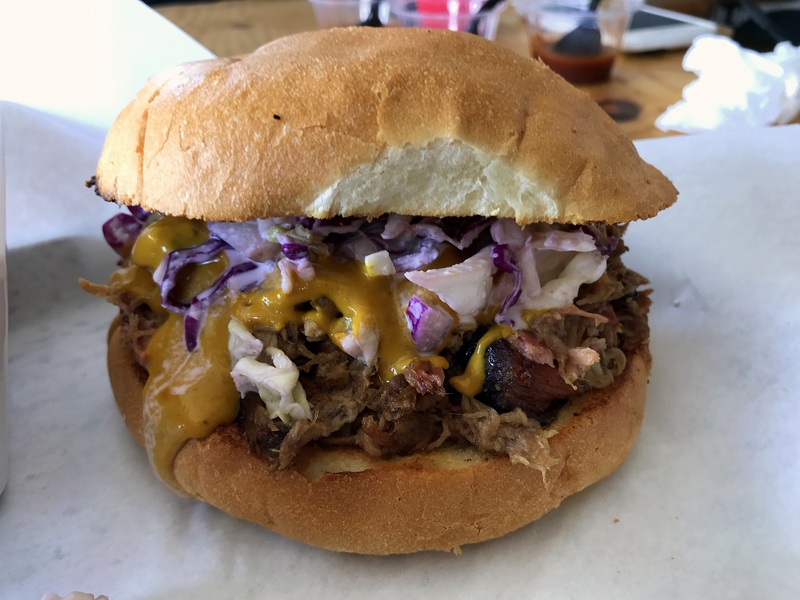 serves up Alabama and Carolina barbecue, along with Pit Beef and other regional styles. 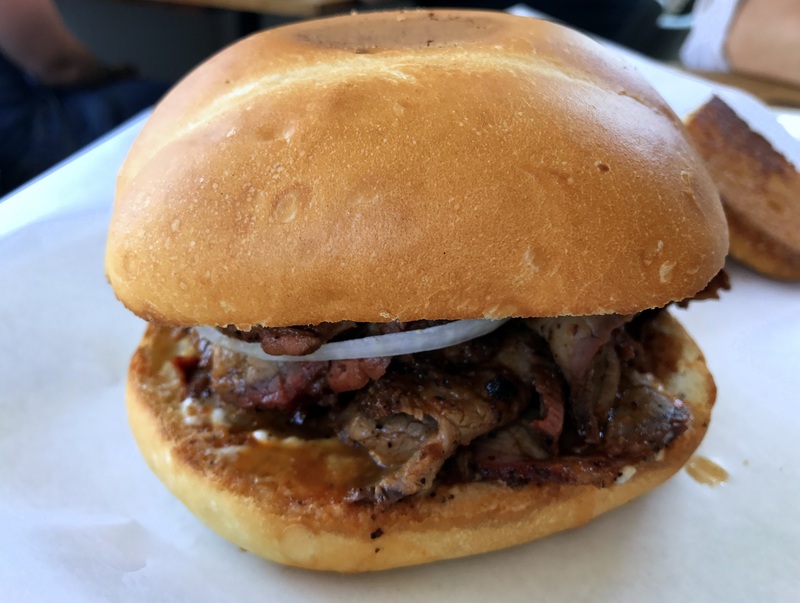 There’s pretty much no one else in town walking McAfee’s road so it’s no surprise that there’s no one in town doing barbecue better.